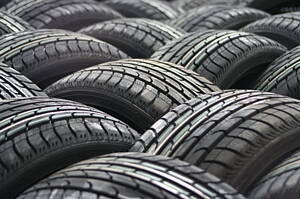 To help you to find the best car tyres and the nearest tyre shop in London, Infoisinfo has prepared a directory for you. At Infoisinfo we always work hard to be able to show you where to buy and hire the best products or services in London for you and your company. Since we care about road safety this time we’d like to help you to find the best tyre traders that guarantee quality and safe products. For this reason, we’ve prepared a list of the best tyre stores in London so that you can find every kind of car or truck tyres, from fitted tyres to performance tyres or retreat tyres, among others. On our website, contact details are provided, like phone numbers, websites, address or opening times. In addition, you can have a look at comments and valuations from other clients to get a better idea about the products of the different tyre dealers.